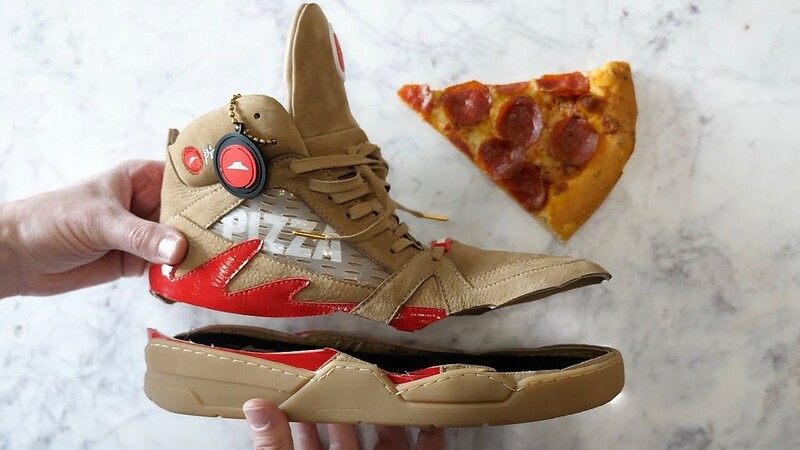 Pizza Hut 'Pie Top II' Sneakers? You Bet, And You Won't Believe What They Sell for! 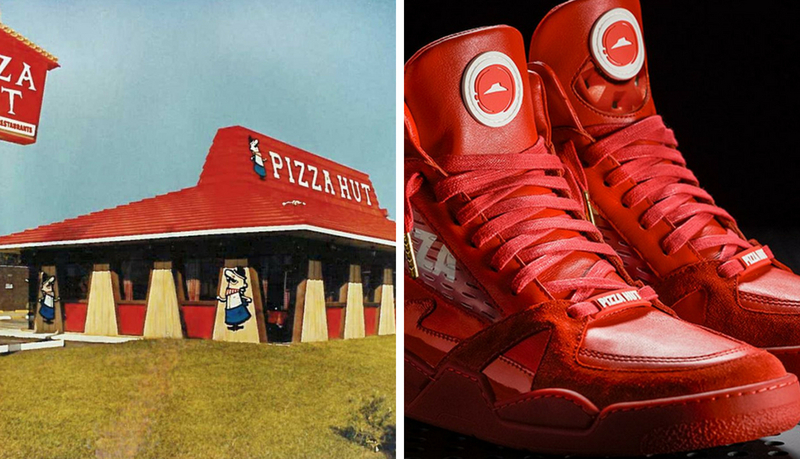 Most of us have a favorite pair of athletic shoes or sneakers, but truly, these 2018, Pizza Hut ‘Pie Top II’ sneakers are totally out of this world- kitschy! Not only are they considered ‘ultra-rare’, but they are also extremely collectible, valuable and quite useful. How valuable? Would you believe they can sell for over $2,300 a pair…Whaaaaat! Hmmm, they were originally sold for $150, and the resell value is for around $2,300; that connotes a profit of $2,150 in your pocket if…you’re willing to let go of them. First and foremost, to understand how a pair of “Pizza Hut” brand shoes can be so valuable; we have to understand our “Love/Hate” relationship with fast-food chains. Back in our younger days some of our fondest memories come from the following famous quick-stop eateries: McDonald’s, Burger Kings, Dairy Queen, Pizza Hut, Showbiz Pizza, Taco John or KFC. 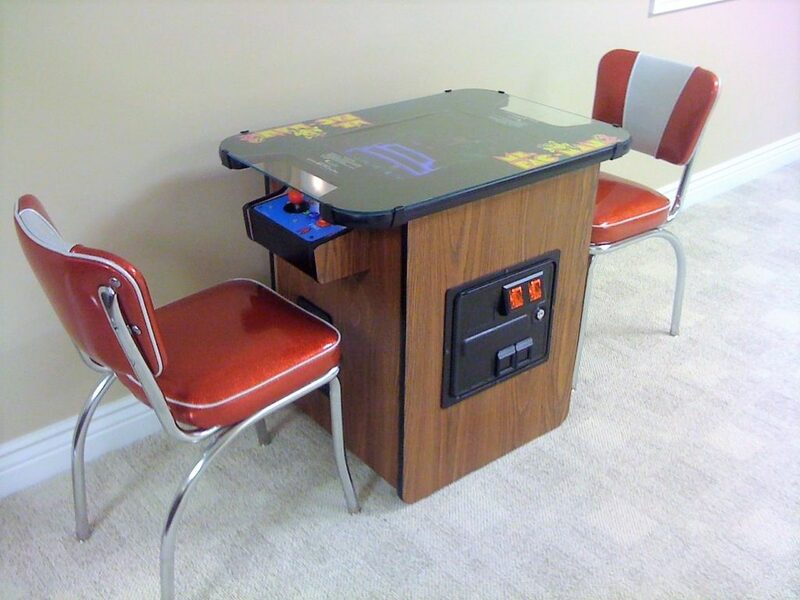 Back in the ’80s, our family always looked forward to an afternoon spent at a McDonald’s. Yes, the fries were greasy, but the, McLean Deluxe burger was my all-time favorite meal on the Mickey D’s menu. 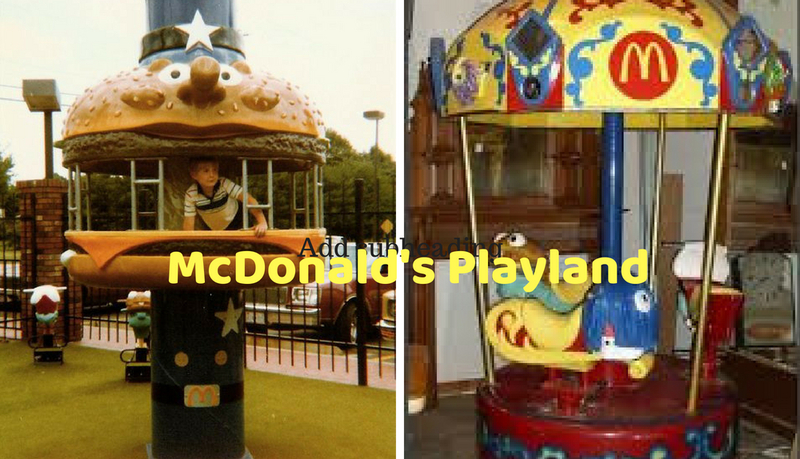 Happy meals, along with the kids playing at the McDonaldland indoor or outdoor playgrounds, gave dad and mom a chance to relax and was always a treat for the kids. 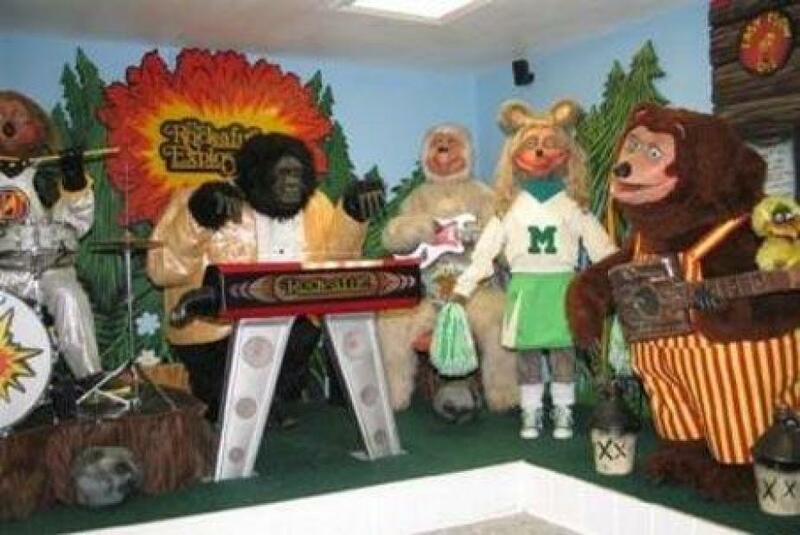 Other fast food pleasure jaunts included weekend nights at ShowBiz Pizza Place to listen to the audio-animatronic band, the ‘Rock-afire Explosion,’ or to play the new electronic table-top games-Pac Man & Donkey Kong at the local Pizza Hut. Why not take advantage of a restaurant’s popularity and create the ultimate marketing merchandise. Right? Isn’t innovative marketing ideas what makes a business profitable? 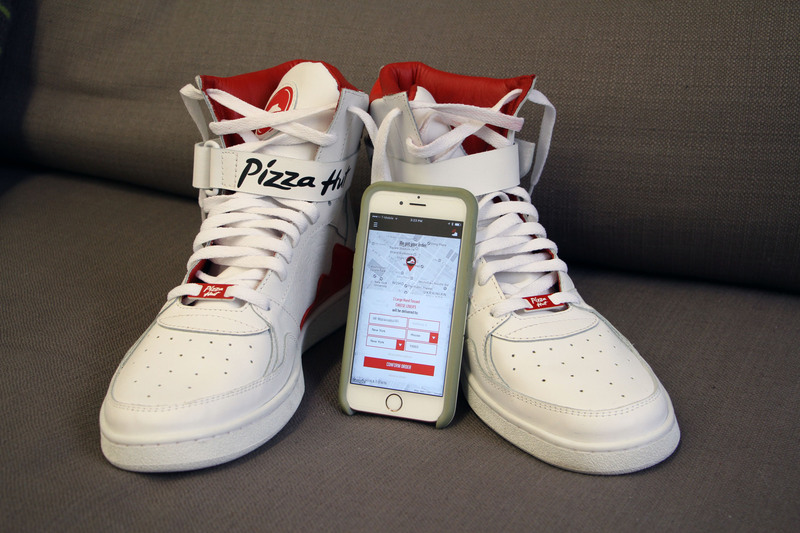 So wait, there is another important reason why these shoes are quite useful and valuable: You can order a FREE pizza (good for one year) by pushing a button on the right shoe! The Pie Tops work using Bluetooth technology that will link to the Pie Tops phone app. 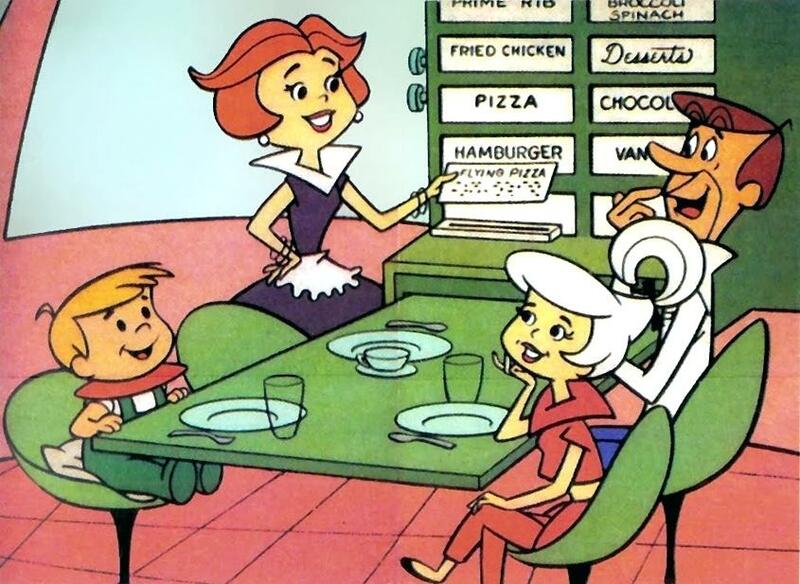 The Jetson’s never went this far, A high-tech pair of sneakers with the capability to order and set-up deliver of your favorite pizza? Introducing Pizza Hut, “Pie Top” tennis shoes. it’s now possible to successfully order a pizza (To avoid accidental pizza orders, users can choose to single tap, double tap, or tap and hold the button.) Additionally, pause live TV, and don’t miss any basketball game scoring by pushing the IR button- which is found inside the tongue of the left shoe-by rushing to the door to grab your pizza order at the door (available only on 2018, Pie Tops II sneakers). Voila! Once you press the button, a confirmation comes up on your smartphone, you then confirm the order via the app, and sit back and wait for the pizza to arrive. If you want to speed up the process, users can add payment information and their default address before ordering, although it’s a bit tricky. You have to add payment information through Pizza Hut’s website, but not the Pie Tops app. You will need a Pizza Hut account to place an order. There is a Pie Top app, to pair the shoes with your smartphone, which you’ll need to keep close after you place your order. The app only accepts part of Pizza Hut’s promotion for two medium pizzas. The menu is limited-You can only order a handful of pizza types, such as the hand-tossed pepperoni, or the Original Pan Supreme. 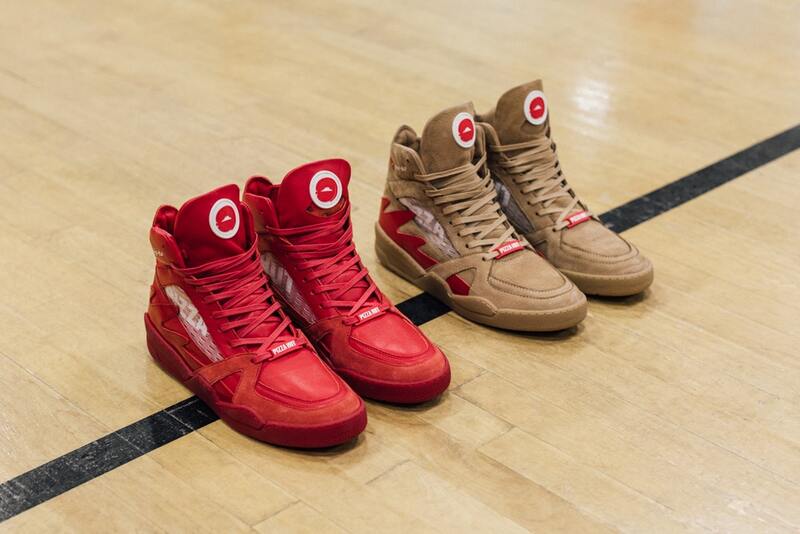 The high-top shoes come in three colors: Wheat, which resembles the color of a buttery pizza crust and a-saucy red version, which resembles pizza sauce and white. For those of us who want to show their ultimate affection for the Pizza Hut food chain; these shoes are a must-have, not to mention you can order pizza whenever you want via your shoes.